Never did I think that I would write a blog post with this title. But now that I have turned the big 3-0, taking better care of the epidermal layer has become somewhat more important. Nice closed-mouth smile there, Nat. I washed my face with whatever soap my Mom bought that was on sale at the grocery store. 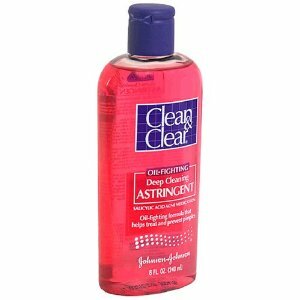 I remember using Clean and Clear (and under control) when I had breakouts, which I STILL have faint scars from on my temples and sides of my chin. But no SPF. NO moisturizer. NO nothin’. I also tanned on the daily, reasoning that the UV rays were “drying” out any skin problems. I would actually stick my chin up as high as it could go in order to get my face closer to the top of the tanning bed. You guys, I shudder. I shudder at the thought of this. In college, taking care of my skin meant, you guessed it – more tanning. Maybe the occasional purchase of a bottle of a gimicky face wash at Wal-Mart. 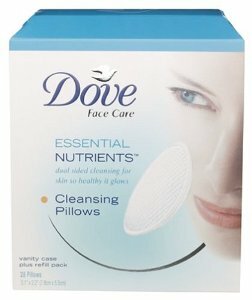 Or those Dove Daily Facial Pillows, I thought those were THE BOMB, ya’ll. After college, my routine of reactive face care continued. Taking off my makeup before bed? Please. I was lucky to brush the crud off my teeth, after too many Jäger shots and a 2 am Jack in the Box run. A few years ago, my priorities changed. Read: going out 4 times a week no longer sounded like fun and spending a night in with Bryan and a tub of froyo was way more appealing. It was at this point, I regularly began to actually remove my makeup before bed. More often than not, a makeup removing wipe was the weapon of choice but at least it did the trick. I started buying whatever moisturizer was on sale at the drugstore and was like, “You’re doing it Peter!”. Then about 1 year ago, I got like, really interested in my face. Haha, that sounds so vain. But come on, 29 candles on the birthday cake and NEVER getting carded will do that to a girl. I started trying different products and trying to determine exactly what my skin needed and what my “skin concerns” were. GOD I sound like an infomercial right now. So anyways, here’s my current line-up. Alot of it comes from my recent haul at Ulta. That’s right – I don’t wash my face in the morning. My skin is dry/normal and I find that washing it twice a day is not necessary. Instead, in the morning I splash warm and cool water on my face to kind of wake me up. I spray my face with the Mario Badescu Facial Spray with Aloe, Herbs and Rosewater and let that set in. I follow up with the Neutrogena Rapid Wrinkle Repair Moisturizer with SPF 30 and make sure I take it down my neck and under my chin as well. 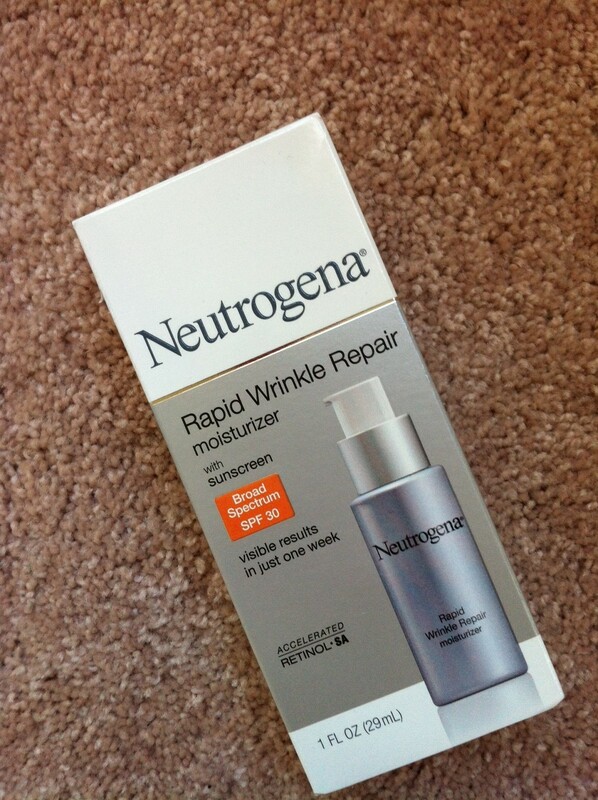 This stuff has retinol so you know it’s serious. 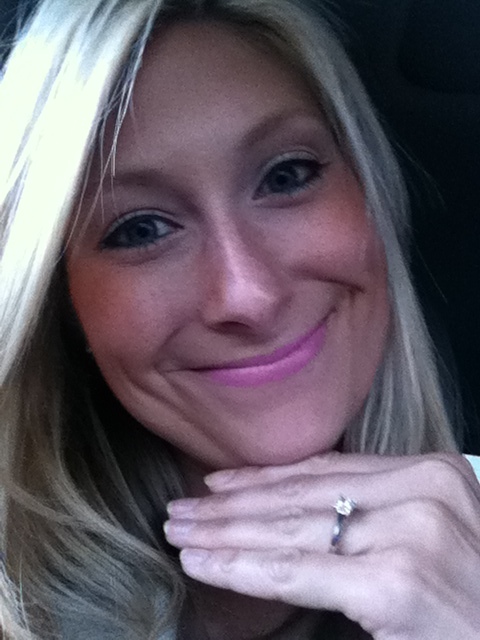 If I want something with a little tint, I will use the Origins Vitazing (great for the summer time). 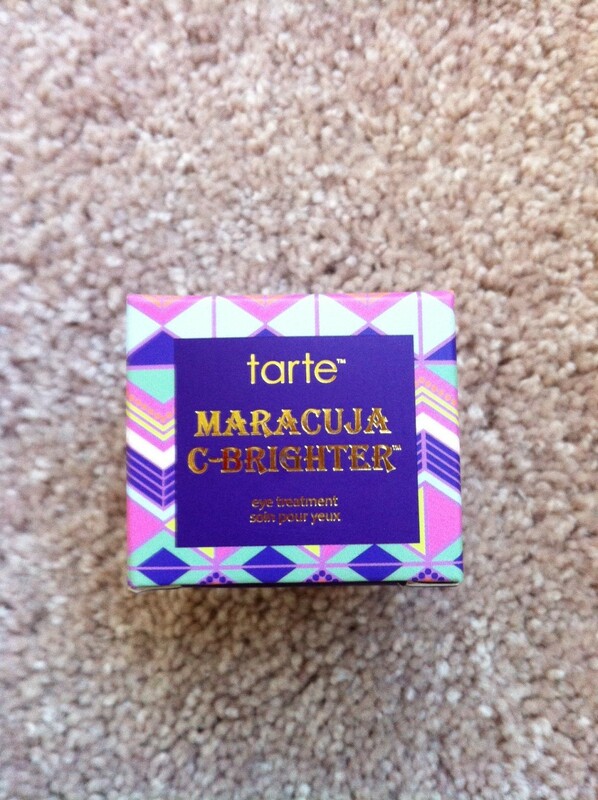 Then, I apply my Tarte Maracuja C-Brighter Eye Creme in a C shape around my eye, patting it in with my ring finger. If I want something even more brightening, I will use the Origins Ginzeng Eye Creme. It isn’t as rich as the Tarte, but it gives off a beautiful pearly-pink shimmer. I have been using the Bubblegum Lip Scrub from Lush and I am in love. This is my first time trying any kind of lip scrub and good God – I have been missing out! It makes lipstick glide on (with no gross flakiness) and last longer. Plus, this one from Lush is basically castor sugar so I just lick off the excess. Teehee. 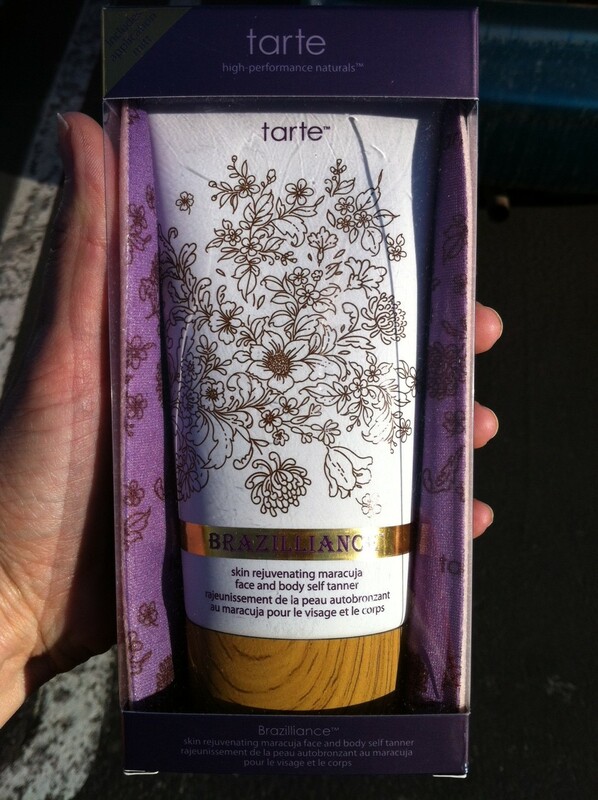 When I do use a self tanner, lately it has been the Tarte Maracuja Self Tanner. It has an olive base, as opposed to orange, which I like. I just found this one by Too Faced at T.J Maxx for $8 so I’ll also be using this. I use the Purity facewash from Philosophy like so many do. It is a great, gentle face wash and I am now addicted to the subtle scent. What I love about this face wash is that it removes makeup AND cleanses the skin. I feel like I am saving a step. Again, it’s the Mario Badescu toner. I am dying to try Bioderma – like literally dying. Must plan another trip to Pari! 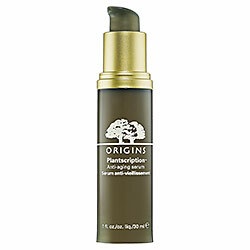 Then, I put on the Origins Plantscription Anti-Aging Serum. 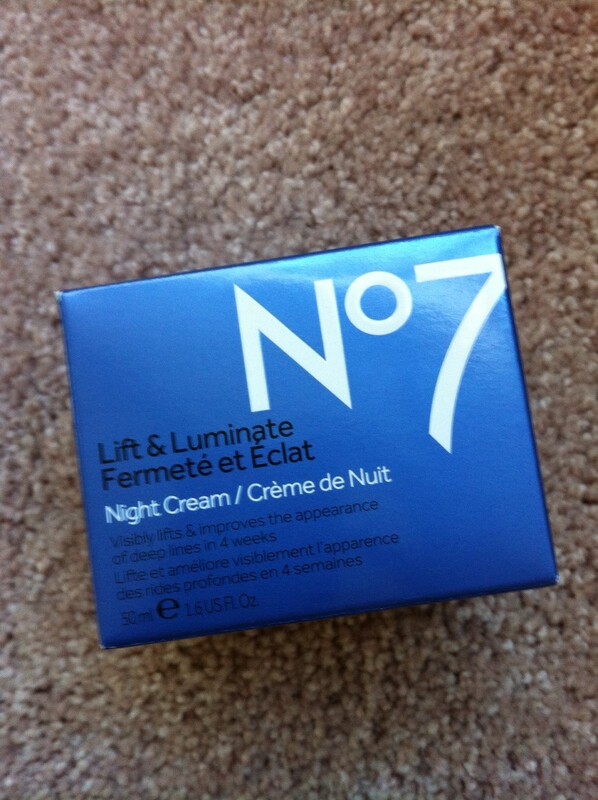 I then use the Boots No.7 Lift and Luminate Night Cream and make sure that I get it everywhere. Then it’s the Tarte Eye Creme again. 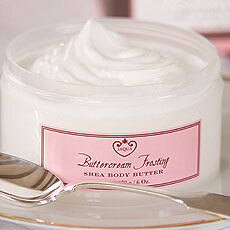 I keep the Nivea Caramel Cream Kiss Lip Butter on my nightstand as well as the Jacqua Buttercream Frosting Body Butter (I have loved these products forever). And that’s it! What skin care products are you loving? Haha I am weirdly attracted to food-scented body care! Thanks for reading :)! The first thing I thought when I saw your picture for the header of this post. “There is no way she is 30! !” Serioulsy, you’re gorgeous and your skin is glowing! 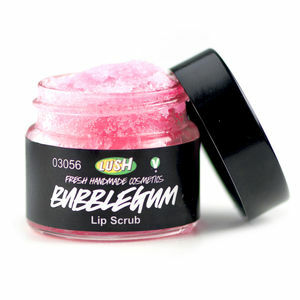 I use the bubble gum lip scrub everyday! I have been using it forever! 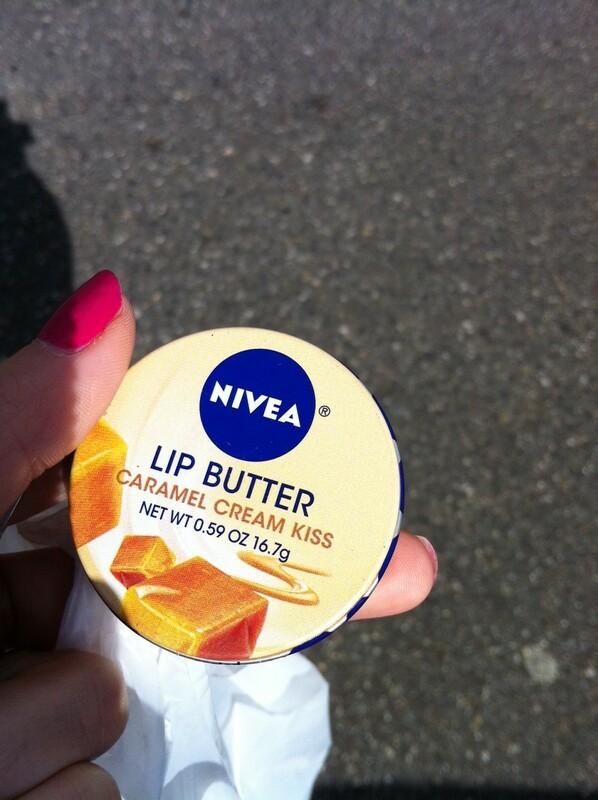 I love how soft it makes my lips. I turned twenty in August (I’m still not used to saying I’m no longer a teenager) and I just now am seeing a Dermatologist. It’s so weird because through out high school I never had trouble with acne except for a few here and there. But those few would turn into scars probably because I picked which I know is a big no, no. After I got out of high school is when I actually developed more blemishes on my face which they said is not the norm. I have super sensitive skin, facial wise so they had to try a ton of different things that didn’t make my face bright red or so dry that it literally hurt. Finally we’ve gotten it under control. I find skincare to be so frustrating. I hate to say it but I do hit the tanning bed. I stay clear of it in the summer because I tan so much being outside that people think I’m from a different country. (no joke, people ask me) but in the winter I can’t stand it and normally give in right around this time. Which I did on Monday. To be honest, I think it does help my skin somewhat but I also know how bad it is for you! Oh, you are sweetheart! It is important to be nice to your skin, even when it breaks out – you will end up paying for it later with scarring. Tanning was an addiction for me, I totally understand. My Mom has had 3 melanomas from her tanning when she was in her 20′s, so I take it pretty seriously now. Just be careful and remember that self tanners can look AWESOME!! Whenever I do tan I don’t do it for long because it’s such a chore for me. It should be relaxing, which it is but just having to drive down the road and stuff haha. I’m horrible. It is scary when skin cancer is involved though. I may have to try a self tanner sometime. I’m just worried about streaking!